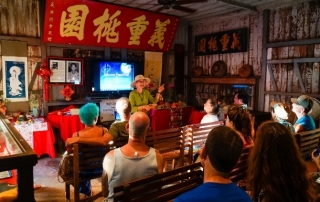 Every November, we honor the life and achievements of Dr. Sun Yat-Sen, known as The Father of Modern China, during the annual Sun Yat-sen Festival. 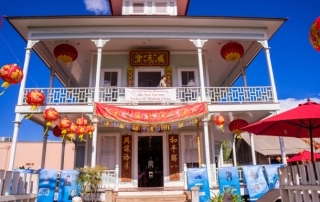 This year on Friday November 10, we’ll also pay tribute to the town’s Chinese heritage at the Wo Hing Museum and Cookhouse on Front Street. 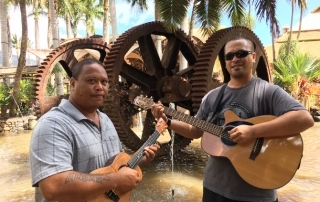 This month’s free Hawaiian Music Series concert will feature the melodious vocals of Kala‘e Camarillo on Thursday, June 29 from 6 to 7:30 pm in front of the Baldwin Home Museum at the corner of Dickenson and Front Streets in Lahaina. 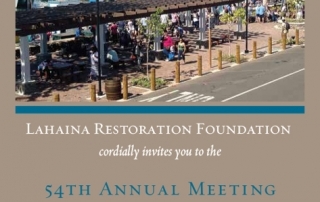 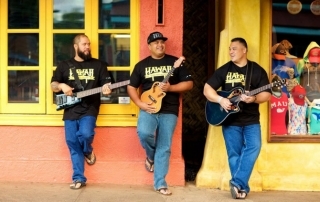 Summer Activities to Enjoy in Lahaina! 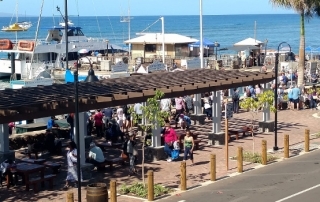 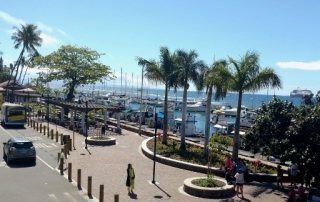 Summer is coming and with it brings people of all ages to Lahaina ready to enjoy a myriad of activities, whether out on the water, along the shore or in the mountains. 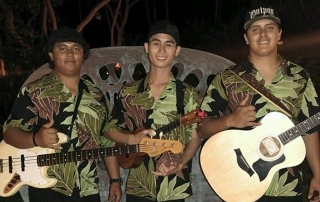 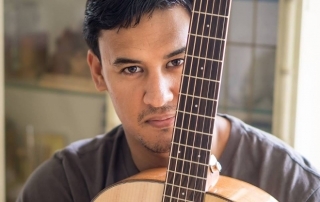 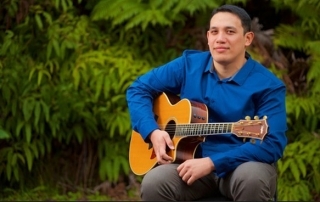 The Hawaiian musical talents of Nā Wai ʻEhā will flow during our free monthly Hawaiian Music Series concert on Thursday, May 25 from 6 to 7:30 pm in front of the Baldwin Home Museum at the corner of Dickenson and Front Streets in Lahaina.